50 Plus Men is a site for men over fifty, the people that love them and anyone who seeks to find the motivation for healthy behavior. It features the research of men’s health advocate and author Louis Bezich, discusses best practices and offer tips from experts. Most importantly, 50 Plus Men is a forum for individuals to share their stories of motivation and behavior change. Think of 50 Plus Men as a marketplace of knowledge, where you can find information, discuss your own experiences and find inspiration. Bezich’s book Crack the Code! 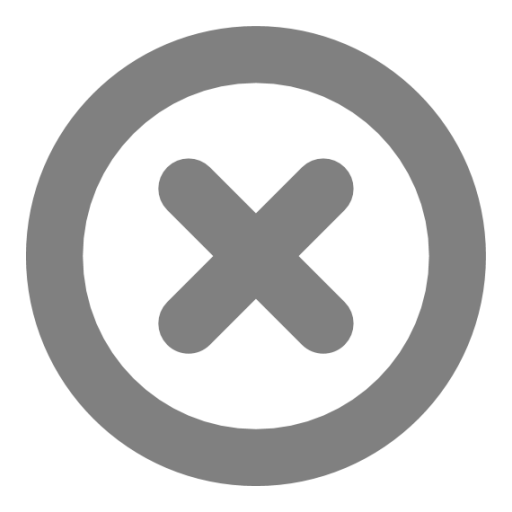 10 Proven Secrets that Motivate Healthy Behavior and Inspire Fulfillment for Men Over 50, is the platform for 50 Plus Men. The site includes excerpts from the research behind the book, Bezich’s own experiences and the stories of the men he’s interviewed. With only 3% of the whole American population living healthy, it’s clear that traditional approaches to men’s health have not worked, particularly for men over 50. 50 Plus Men advances a new pathway, one with the strength and staying power to motivate men to live healthy so they can be there for the ones they love and lead a rewarding and fulfilling life. This new model of behavior is one that reaches far upstream from the medicine, diets and exercise fads that dominate our culture and instead focuses on a psychosocial approach that starts with motivation and finding the best sources for sustained inspiration. Men who achieve such a meaningful alignment of motivation and behavior exhibit what Bezich terms Male Cognitive Behavior Alignment (MCBA). A quality exhibited in the men’s he’s studied. Come find out how the motivation for your journey to a healthy lifestyle can be found right in front of you, in those people, practices and activities that are most meaningful and rooted in your deepest emotions and feelings. Join in our dialogue. Tell your story. Together our voices will generate a cultural shift where healthy behavior in 50+ men will become the norm not the exception. An executive for over 40 years in the public and private sectors, Bezich currently serves as Senior Vice-President, Strategic Alliances with Cooper University Health Care and is an adjunct professor in the Graduate Department of Public Policy and Administration at the Camden Campus of Rutgers University. He also sits on various public, non-profit and corporate boards. Bezich has published numerous articles in the field of public administration and health and is a contributing author to Corporate Lawbreaking and Interactive Compliance, edited by Jay A. Sigler and Joseph E. Murphy. He holds a master’s degree in public policy from Rutgers University, a bachelor’s degree in social science from the University of Tampa and is a graduate of Harvard University’s Program for Senior Executives in State and Local Government. 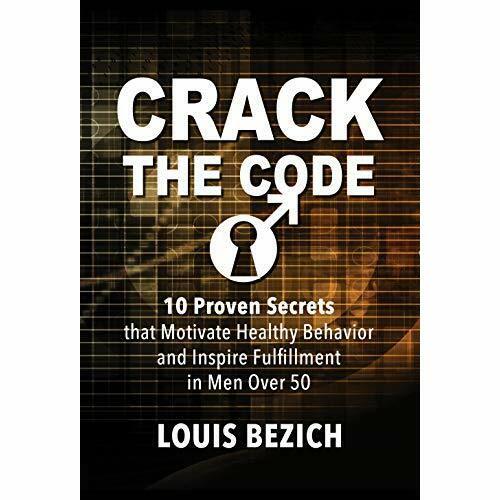 Crack the Code: 10 Proven Secrets that Motivate Healthy Behavior and Inspire Fulfillment in Men Over 50 is his first book. 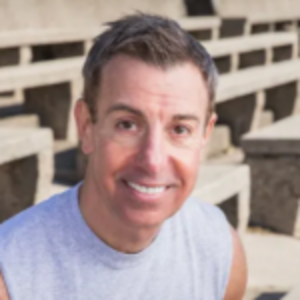 Louis Bezich is a healthcare executive, husband, father, grandfather, part-time professor and author with a passion for health and fitness. His devotion was formed through a lifetime of experiences that included divorce, single parenthood and professional challenges where diet and exercise became the antidote that carried him tough the times and ultimately enabled him to flourish personally and professionally. Decades later, what started as a coping mechanism for an ambitions twenty-something has grown into a commitment that drives this sixty-something to share his experience through speaking and personal appearances, promote psychosocial motivation models and advocate for a new culture of men’s health. Advance my long-term agenda of health and happiness by making a strategic installment by accomplishing the tasks at hand. Every day represents an opportunity. Check as many boxes on the list as possible, in all facets of life. Incorporate at least one good deed over the course of the day—no matter how big or small. Leverage the events of the day to advance your agenda. Our main street (Haddon Avenue). It’s a classic downtown that offers the convenience of various goods and services in close proximity, but perhaps even more significant to me is the fabric and ambiance it provides. Love it! Favorite breakfast meal and restaurant? A cup of oat meal and “green” drink at the local diner on Haddon Avenue. What are you doing at? What drink do you need to get through the day and at the end of the day (and how many)? One coffee to start the day. Maybe a second, (half-cup) in the late afternoon if necessary. NYT app and Philadelphia Eagles app. It’s a tie. For guys, a trip to Spring training baseball w/ a loved one. If you have one or more, spend some time with your grandchildren. It will make your day. Keep your eye on the market in which your business operates and the pressures on the board or leadership of your organization. Your ability to understand the fundamental challenges of your business and contribute strategic solutions will differentiate you among your peers. In health care, yes. Extreme downward pressure on costs. Consolidation to create economies of scale. Consumer pressure to increase quality while lowering costs and being more consumer friendly. A clinical interaction which is conducted in a timely fashion with high quality, compassionate and one which you complete fully understanding all aspects of the visit/procedure. Motivation in this case referring to men over 50 to live healthy, I would suggest that they strongly consider the most valued relationships in their lives and their future aspirations for these relationships. I would then suggest that they focus on the fact that healthy behavior is the common denominator that will enable them to be in apposition to achieve their aspirations. In my personal life, to have a full and fulfilling life with my wife, children, grandson and family that is active and fun. Professionally, I want to continuously improve my contribution to my employer and ultimately expand my professional activities to motivational speaking and engagement to promote men’s health. Raising two sons that are both doing well and finding a woman (after a couple tries) who is the love of my life. Professionally, I feel good about building a career that has provided me with a platform to continue to grow and evolve in my 60’s. To end my first marriage. When one door closes another inevitably opens. My late father, Anthony Bezich, is my all-time role model. He had the most fun in life of anyone I ever met. In business, I like Tony Robbins for his motivation, CNN reported Sanjay Gupta for his strategic insight and reporting, the late Anthony Bourdain for his resilience and Bill Gates for changing the world. Through Crack The Code, I’m trying to change the behavior of men over 50 and create a culture of health and fulfillment for all Americans.